1) The Moon is a dusty ball of rock, measuring 3,476km in diameter – that’s roughly a quarter of the size of Earth. 2) Its surface is home to mountains, huge craters and flat planes called ‘seas’ made of hardened lava. 3) The Moon is Earth’s only natural satellite – a celestial body that orbits a planet. Its orbit around our planet is shaped like a slightly squashed circle known as an ellipse. 4) It takes 27.3 days for the Moon to travel all the way around the Earth and complete its orbit. 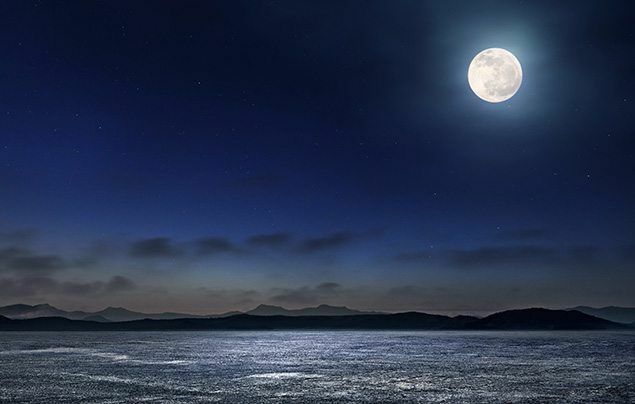 5) Although the Moon shines bright in the night sky, it doesn’t produce its own light. We see the Moon because it reflects light from the Sun. 6) Ever noticed how the Moon appears to change shape each night? That’s because as the Moon orbits the Earth, the Sun lights up different parts of its surface – so it’s just our view of the Moon that’s changing, not the Moon itself. Find out more in our fascinating phases of the Moon feature! 7) As the Moon travels, it rotates on its own axis, just like our planet. It takes roughly the same amount of time for the Moon to make a full rotation as it does for it to complete its orbit. This means we only ever see around 60% of the Moon’s surface from Earth! The part that faces Earth is known as the ‘near side’ and the other, the ‘far side’. 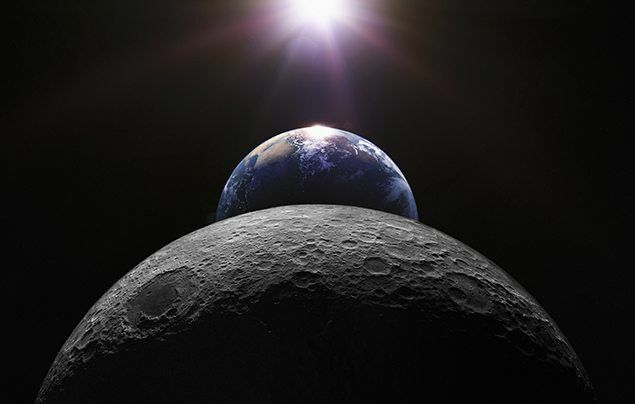 9) Like Earth, the Moon has gravity (the force that pulls things towards the ground). But the Moon’s gravity is weaker, only one sixth of the Earth’s gravity, in fact. That means you’d weigh much less if you were to stand on the Moon! 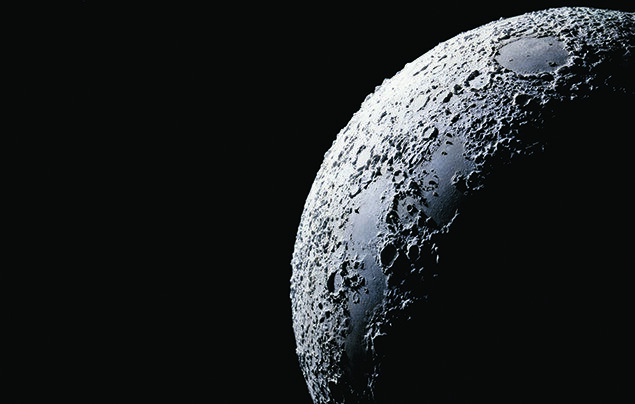 10) Scientists aren’t entirely sure how the Moon formed. A popular theory is that a Mars-sized rock, named Theia, crashed into Earth around 4.5 billion years ago. The debris from the collision clumped together to make what is now… Our Moon! my teacher told me to go on here and it's just amazing.